Carbon dioxide is a beneficial gas that plants use in the process of photosynthesis. 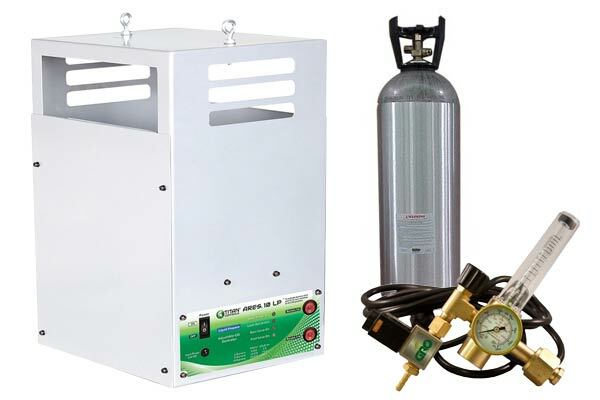 By introducing extra CO2 to your indoor garden, you can help your plants in a number of ways. Many experienced growers are well aware of this and utilize it to their advantage. However, this may be your first time hearing of a relationship between CO2 and plants. Luckily, introducing additional CO2 into your garden is simple, and can have a number of benefits. Your garden is a living breathing system that needs to take in fresh air and expel waste air and heat. 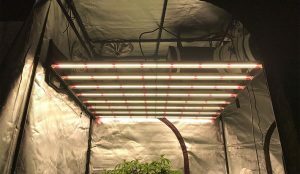 The atmosphere inside of your grow room is just as important than the grow light you choose. If you think you have to spend thousands of dollars to automate your garden, think again. 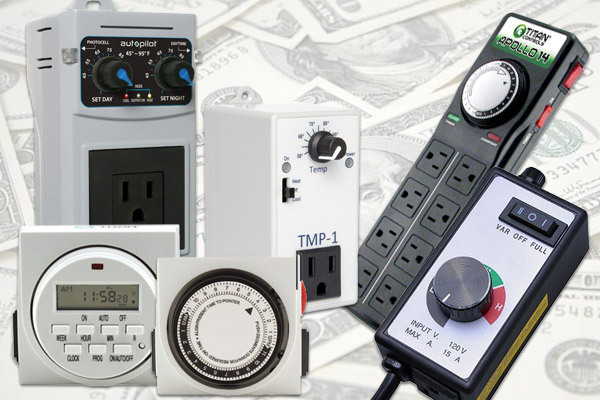 Here are 9 controllers under $100 that can give you piece of mind while saving you big! 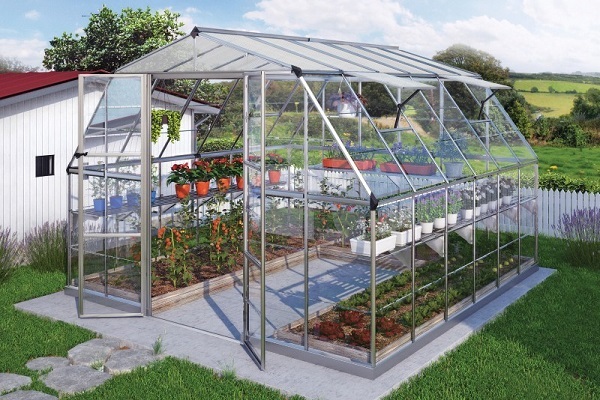 Greenhouses are a great way to keep gardening conditions consistent and protect young plants. They offer an excellent way to start the growing season early or extend it into fall and winter. Chillers and heaters are used to keep hydroponic water temperature constant in a hydroponic grow. Having the right one for your needs makes all the difference. 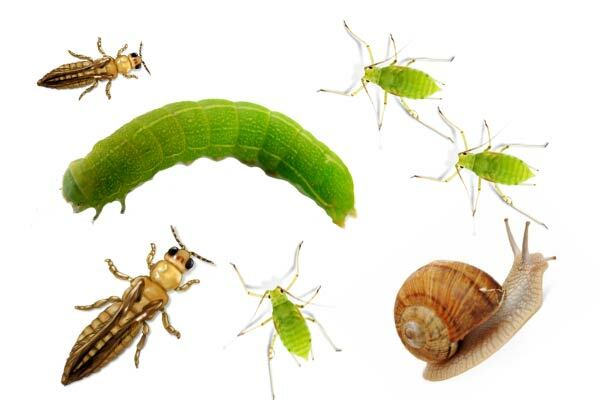 Insects and mites can really put a damper on your grow. Learn how to defeat each of these and what you can do to prevent them. Proper ventilation is essential to healthy plant growth, and proper filtration is equally essential to clean the air and remove all odors. One of the most commonly overlooked parts of setting up your indoor garden is accounting for the amount of moisture that will build up in your room from your plants transpiring. 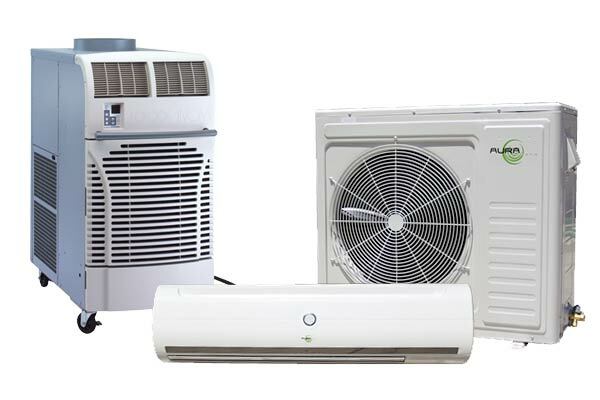 Plants transpire about 97% of the water they receive, so the amount of water you remove from your room with a dehumidifier should be roughly equal to the amount of water you give to your plants each day.